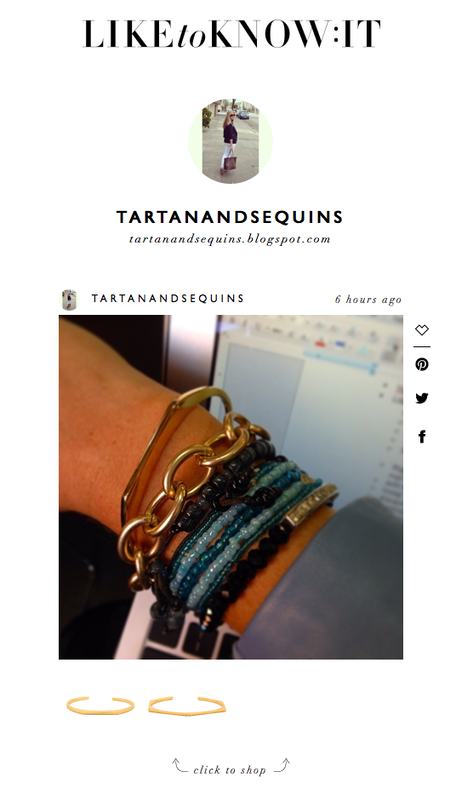 If you all are on Instagram, I'm sure you have seen bloggers going on and on about LIKEtoKNOW:it (myself included). I'll admit it, even though I am a blogger and part of the Reward Style network (the brand that created LIKEtoKNOW:it), it took me awhile to figure out exactly what it was. In the event that some of you are also not totally sure, here are the details. 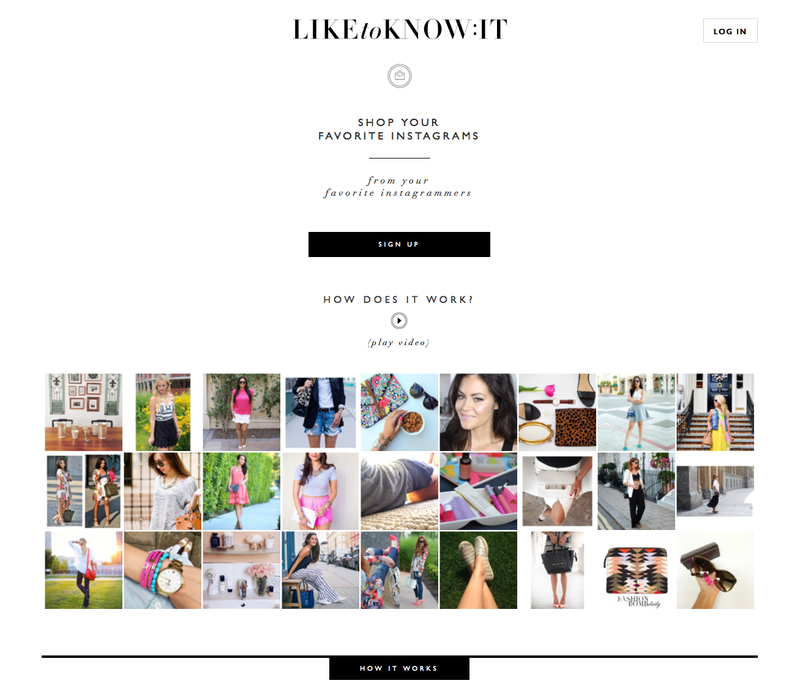 LIKEtoKNOW:it is a service that allows you to shop my Instagrams. What does that really mean? Well, when I upload an outfit pic to Instagram, I have loaded the items I'm wearing into the LIKEtoKNOW:it tool at the same time. After you register for LIKEtoKNOW:it, all you have to do is "like" my Instagram photo and the outfit details, to include live links, get sent to you via email. This service is fabulous because I post way more outfit photos on Instagram than on the blog and people regularly ask me for details. Well, ask no more! All you need to do now is register for LIKEtoKNOW:it and like away! Do bloggers earn affiliate compensation/commission based on clicks from liketoknowit? Yes Holly, Reward Style is an affiliate network.